Watch This Space For Info On Future Classes! Our Most Popular Class EVER! You can’t understand the beautiful rock art of Ancient Native Americans, if you don’t understand the people who made it. Who were the Anasazi? Why did they “disappear”? Well, they didn’t- they were they ancestors of our modern Pueblo people. We should be asking “Why did the great culture that began in Chaco Canyon fall apart? What happened next? 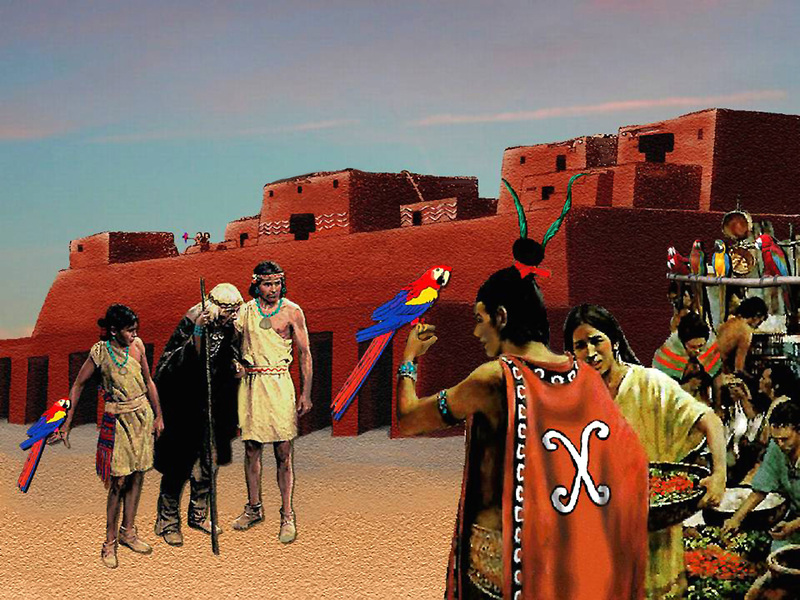 Where did the people go?” We will trace the story of the Anasazi, and their migrations, throughout the Southwest, loosely based on the outline found in Craig Child’s book, “The House of Rain”. Come journey with us throughout the Southwest, and follow "The People Of The T", their culture, and their rock art. This class will be presented with a wide variety of media formats, with PowerPoint lectures, videos and DVDs. Our classes are FUN as well as informative. Previous classes are NOT a prerequisite- you do not have to have taken Symbols Part I to understand what is going on. If you have taken one of our classes before- don’t worry- you won’t be bored! Classes are inter-related but never exactly the same. Please register early, to ensure admission- class size may be limited.